The Mercy Hospital Asthma Awareness app is an app that helps families with a child that has asthma. 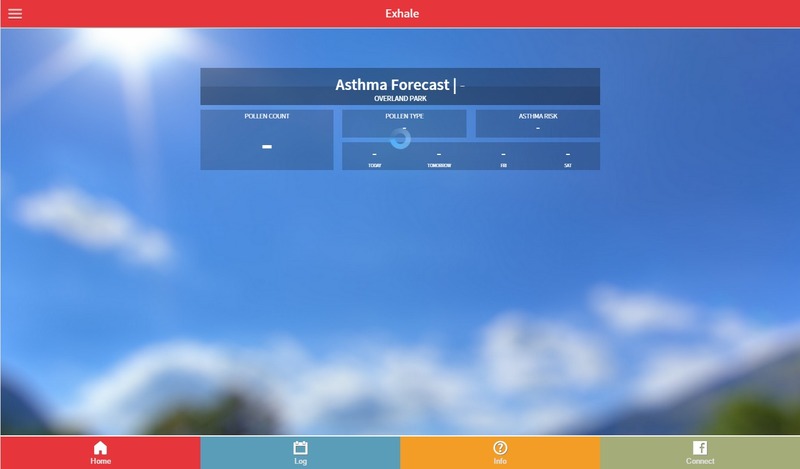 The app allows the child or parent track how they are feeling throughout the week, check out what the asthma forecast of the week is, get information about asthma, and connect with the facebook group. 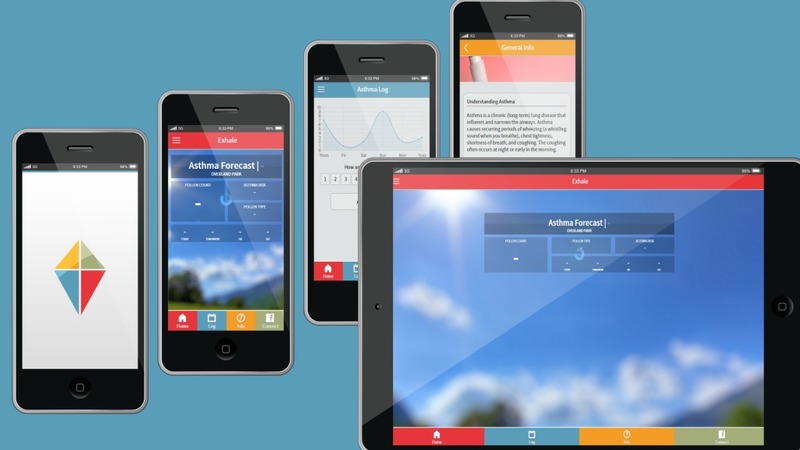 The app can also set reminders for the child to use their asthma inhaler.